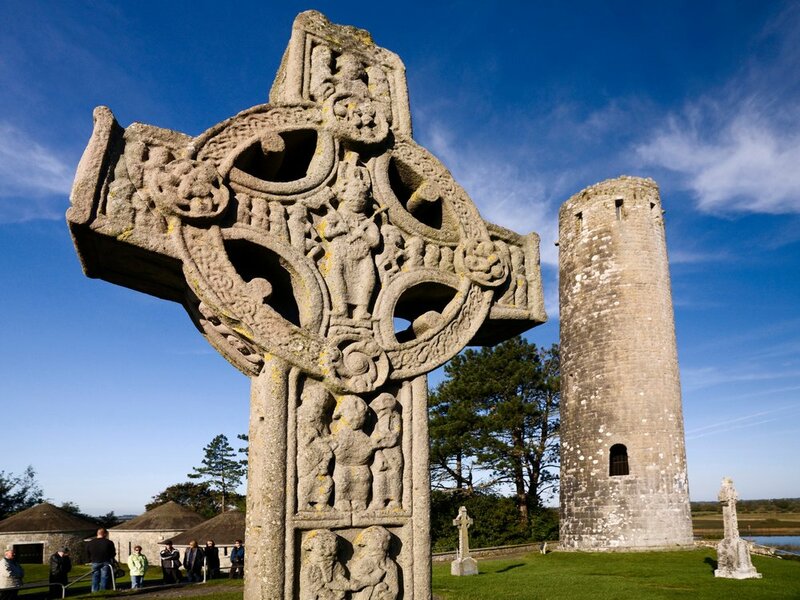 The Emerald Isle is the type of destination that evokes a powerful reaction when mentioned. Even those who haven't visited love it, and those that have are forever enchanted by it's charm. Whether it's the old world city streets, the Wild Atlantic Way, or the charm of the Irish people, there is something about Ireland that stays with you after you've visited. Ireland is a fascinating collision of the past and present. While driving the Ring of Kerry it's easy to imagine that time forgot this place, but just a few hours away is Dublin where chic modern restaurants make themselves at home on ancient cobbled streets. Your choice in accommodation can range from a luxe urban hotel to a thatched roof cottage in a countryside village. Perhaps that is the pull of Ireland, the chance to experience a country that has struck the perfect balance with the modern world and the past it won't forget. This small island is full of A-list attractions eagerly awaiting your visit. The Giant's Causeway, Dublin's pubs, the cliffs of Moher, and the Blarney Stone are just the short-list of Ireland's gems. 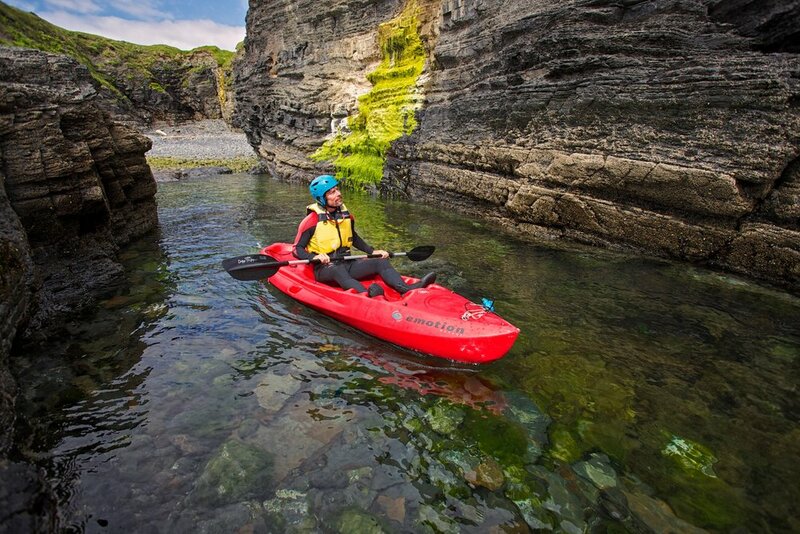 You'll get to cycle on a remote peninsula, kayak to hidden islands in Killarney National Park, and stop at tucked-away pubs in Dingle. 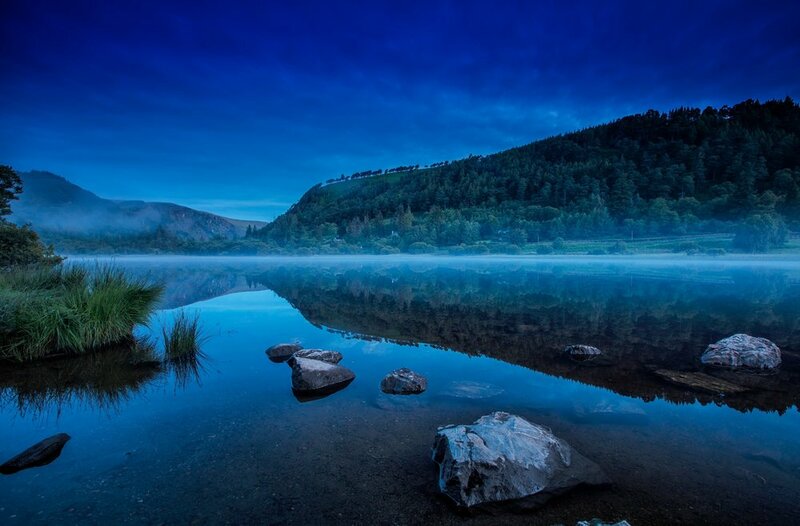 Ireland's beauty and character is famed for good reason, and you deserve to experience it first hand. The memories you create in these legendary places will be cherished, and with our insider knowledge we'll make sure you create memories off the tourist path as well. 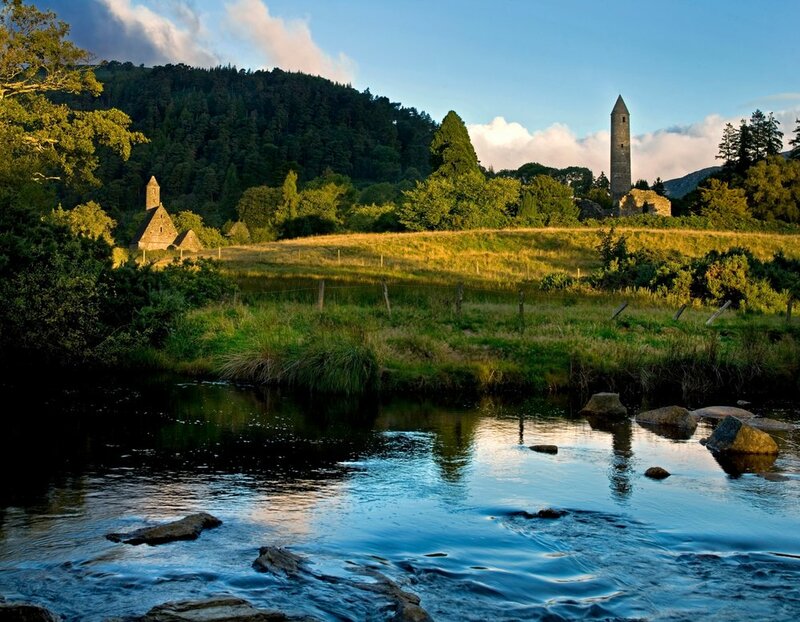 Ireland has long been known for rolling hillsides, misty coastlines, and hearty jigs. 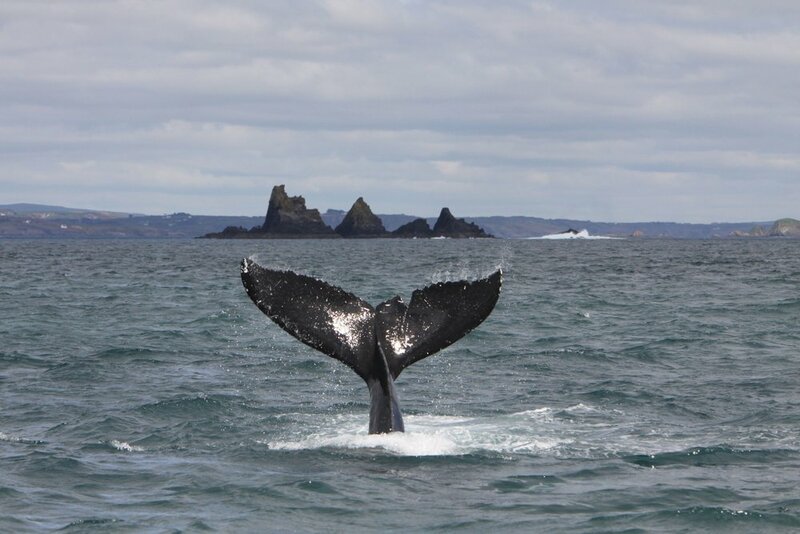 This 8-day itinerary is the most jam-packed week on the emerald isle you could imagine. A cultural journey through Ireland and Scotland's pasts studded with whiskey tastings and castles along the way. Perfect for the whole family, couples, and singles alike.